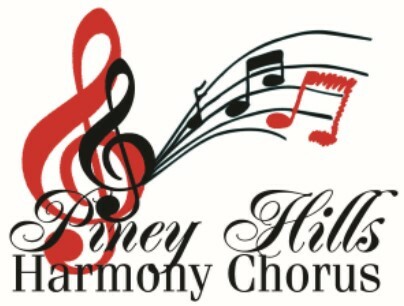 Thank you for your interest in Piney Hills Chorus. We meet on Thursday nights at 6:00pm at the Presbyterian Church of Ruston, La. which is located at 212 N. Bonner. You are welcome to visit at any time - but only if you like to have fun, meet new people and learn about the art of barbershop singing - a cappella style. Our members range in age from 13 to 81 and there is certainly a place for you. The ability to read music is not necessary. We will teach you everything you need to know!! Call 318 348 2291 for more information.